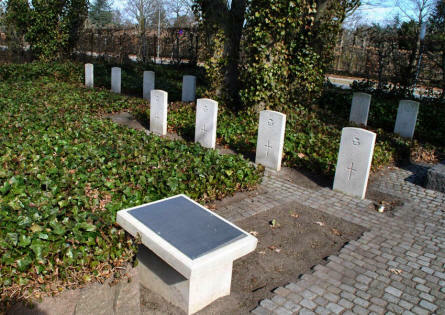 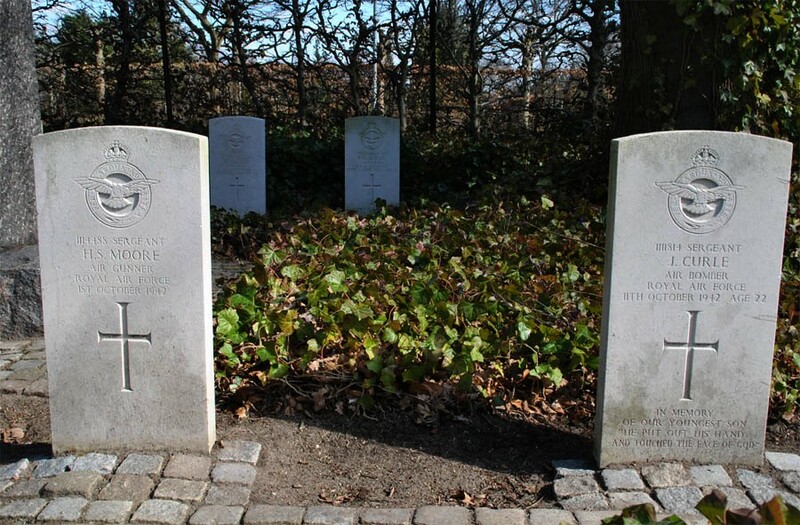 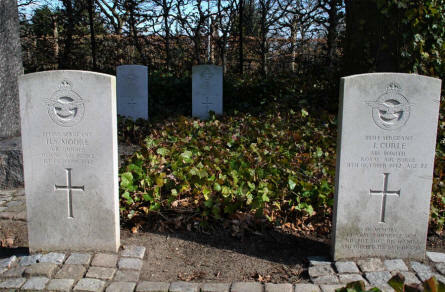 The War Graves at Odense Assistens Cemetery contains the graves of 22 British and Canadian soldiers that died during World War II. All of these were members of the RAF - and where shot down during air operations over Danish airspace. 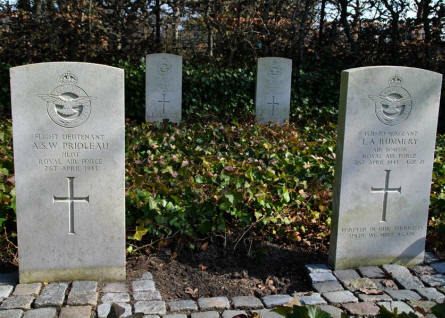 Some of the The RAF War Graves at Odense Assistens Cemetery. 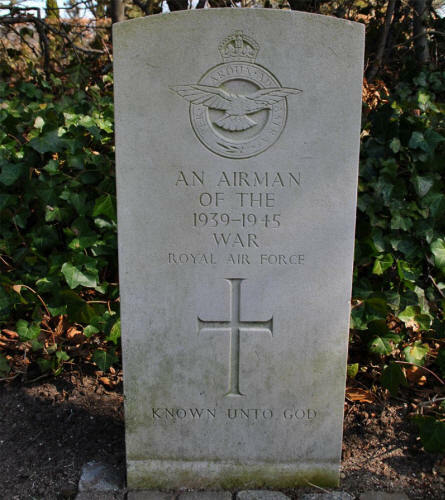 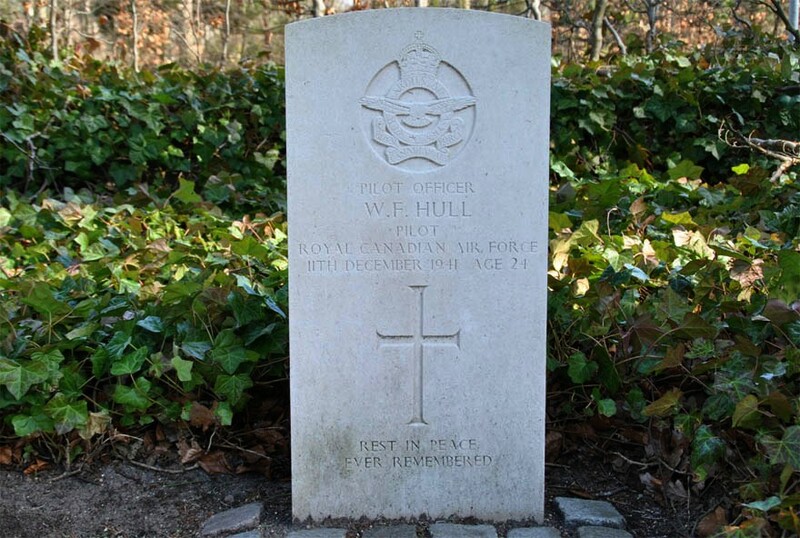 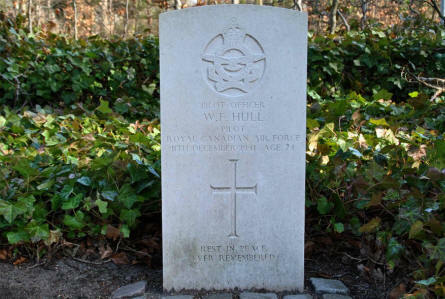 One of the "unknown" RAF War Graves at Odense Assistens Cemetery. One of the The RAF War Graves at Odense Assistens Cemetery. 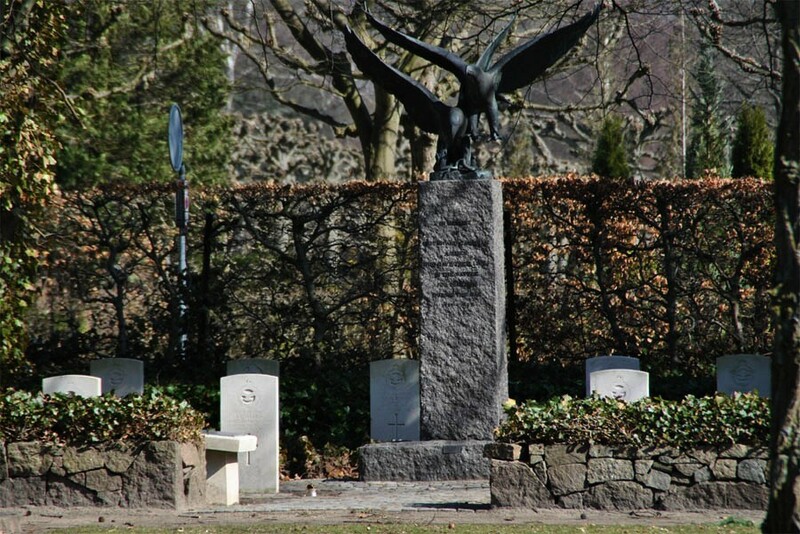 The memorial in the centre of the RAF War Graves at Odense Assistens Cemetery has two eagles at the top.